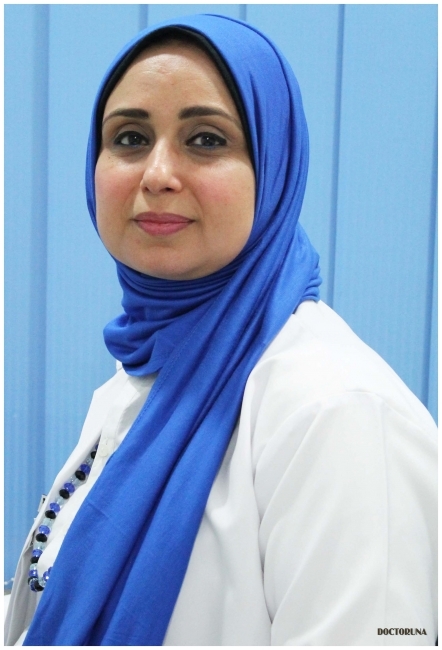 As a graduate from the reputable Kasr Al-Aini School of Oral and Dental Medicine, Dr.Hala Abu El Kassem offers treatment to a wide range of patients at Smily Health Care Center. 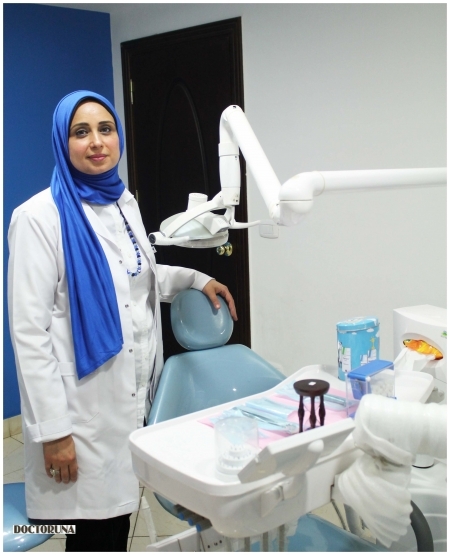 Dr.Hala manages pediatric and adult patients offering the highest standards of dental care and different cosmetic solutions as well as preventive fillings for children. 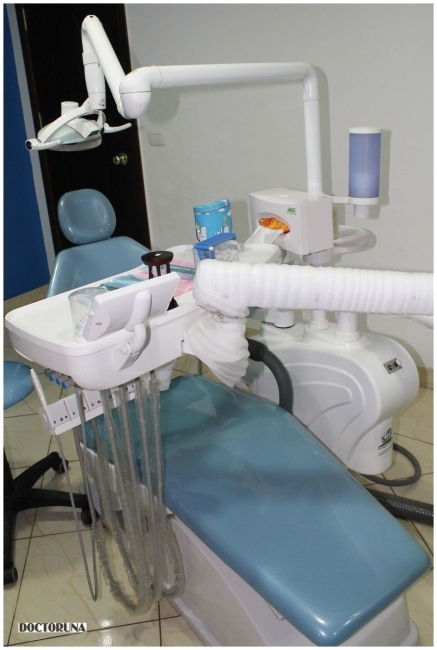 Dr.Hala is keen to maintain the highest standards of dental care and patient comfort.